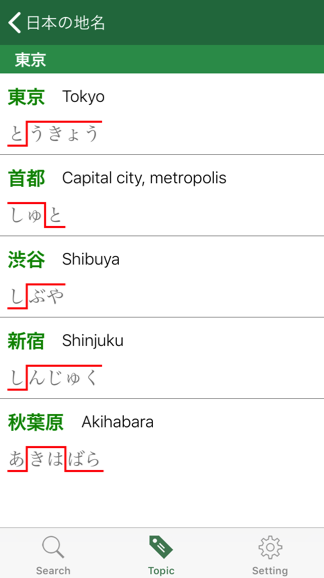 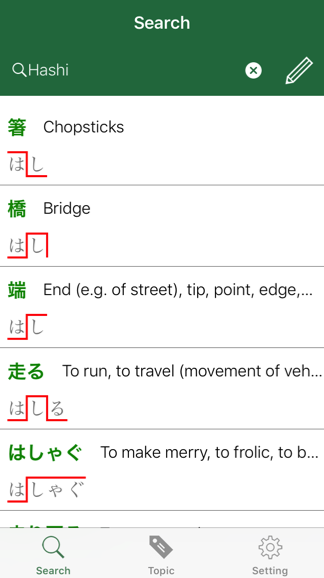 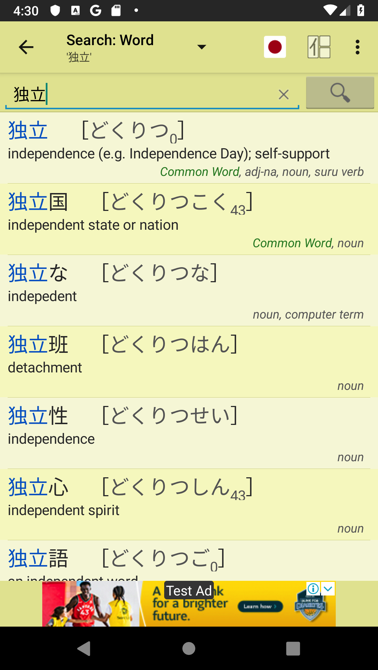 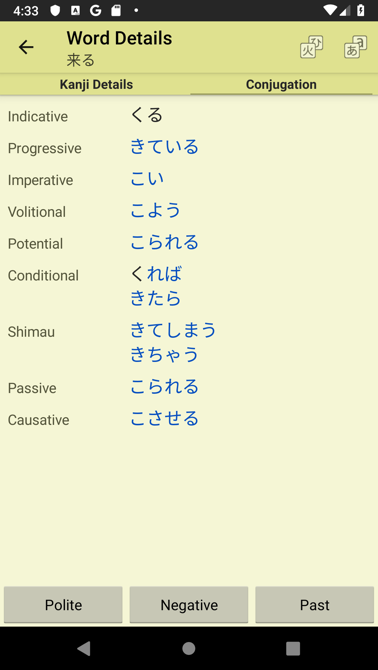 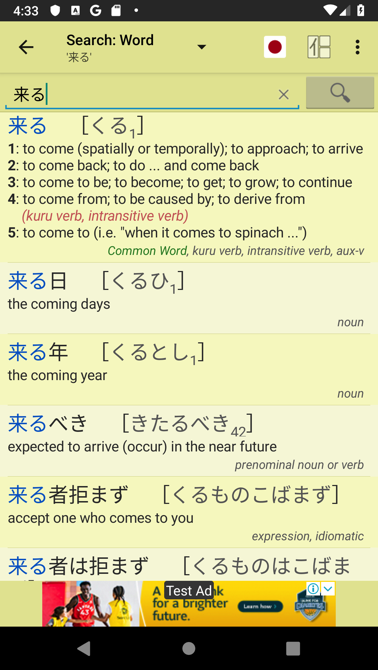 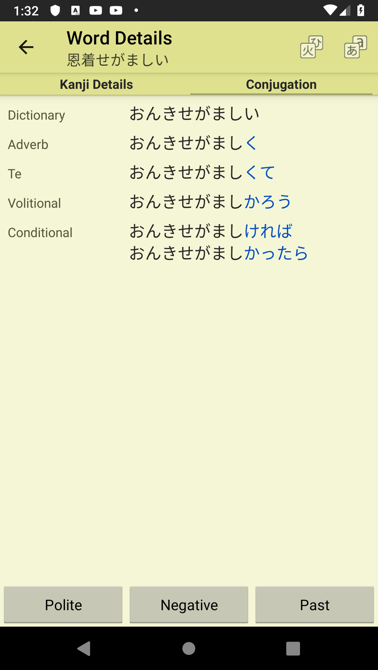 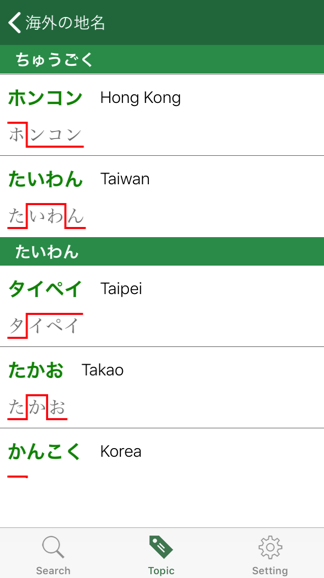 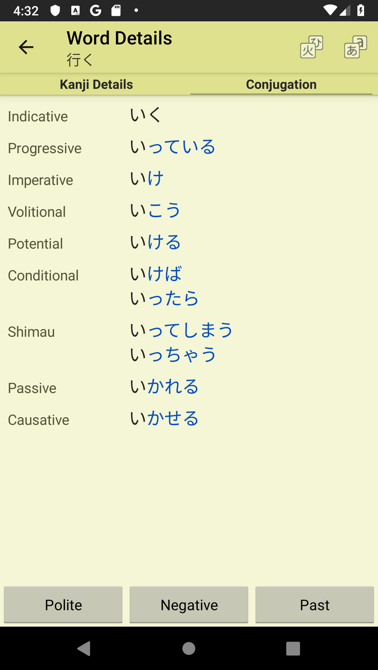 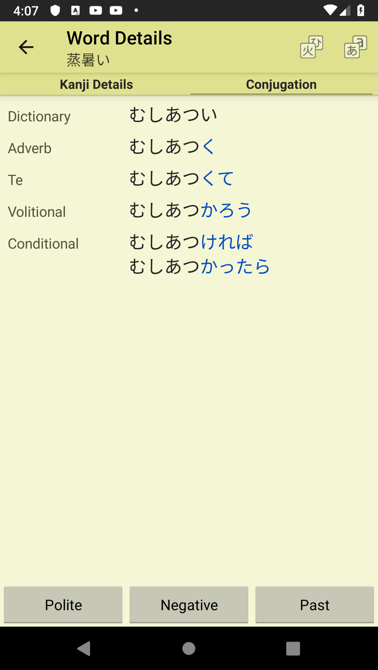 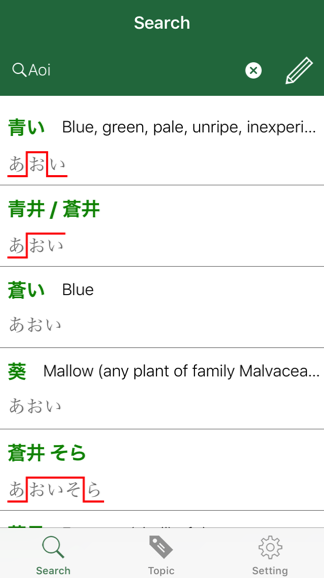 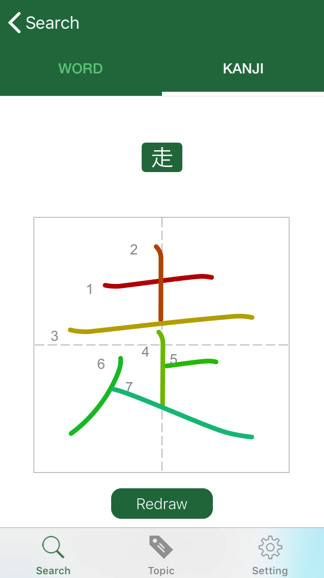 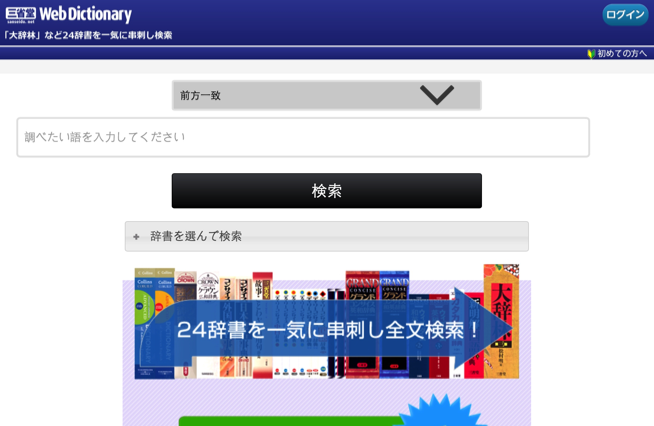 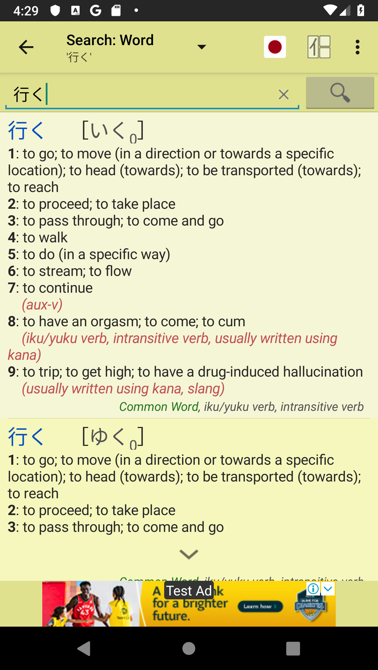 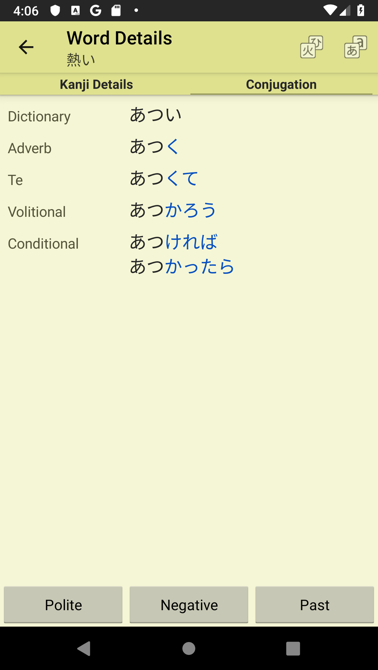 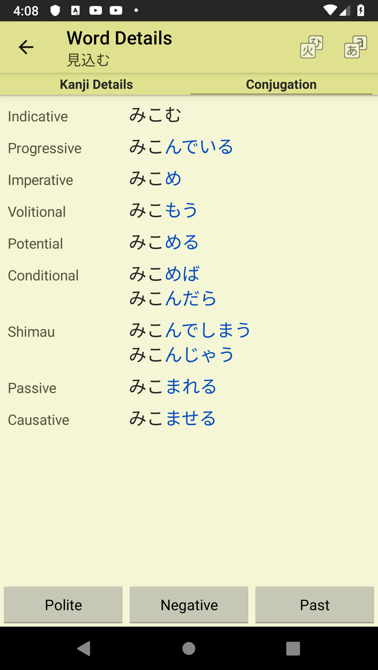 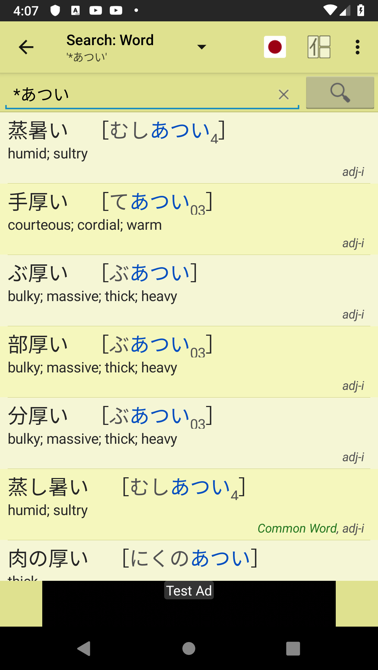 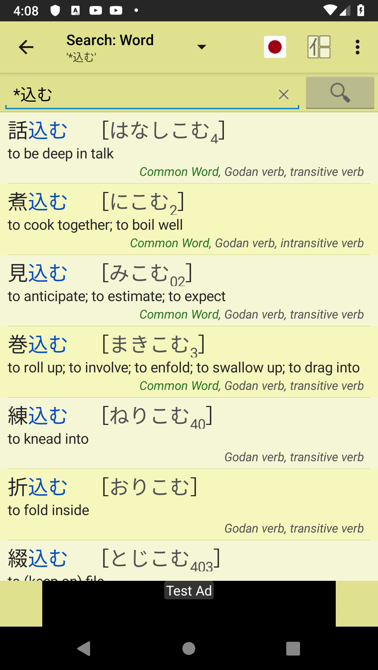 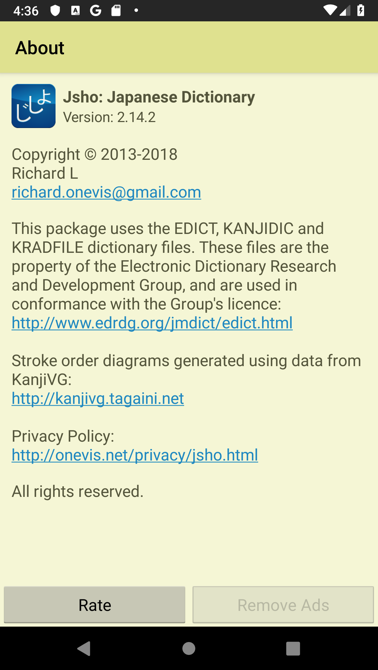 Free & OFFLINE usable Japanese Dictionaries Apps running on your smartphone. 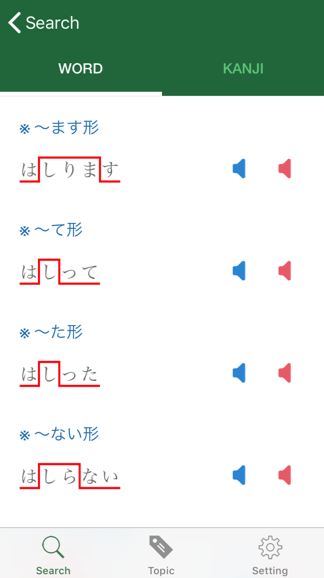 Has at least 45,500 accents. 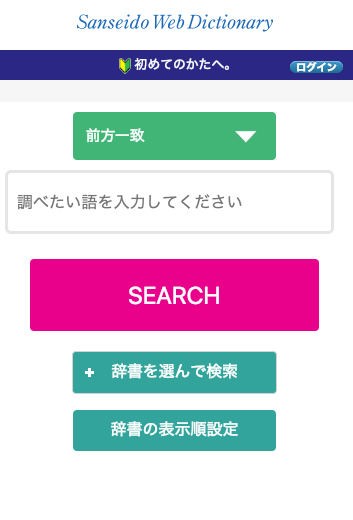 Needs internet if you press the speaker icons. 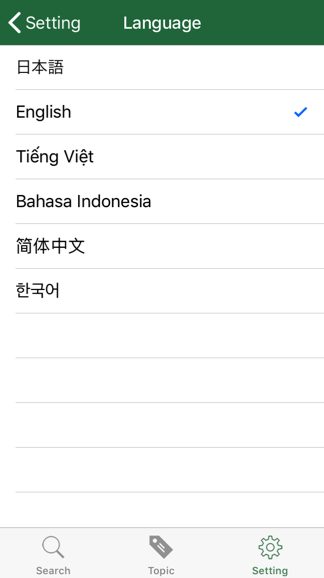 Will ask you to pay US$3.99 if you want to remove all kinds of ads, such as in-line banner ads, full screen ads, overlay full screen ads. 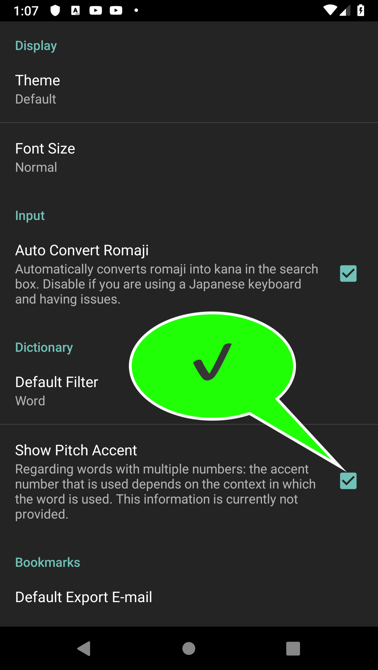 Needs you manually to put a on the "Show Accent" checkbox on the settings page to activate "Accent Guidance". 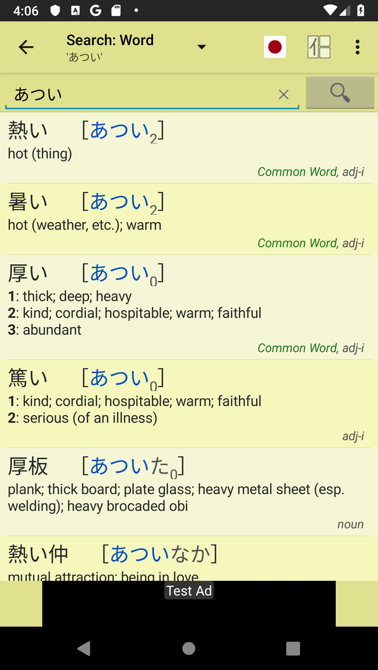 Occupies ~18MB internal & ~37MB external. 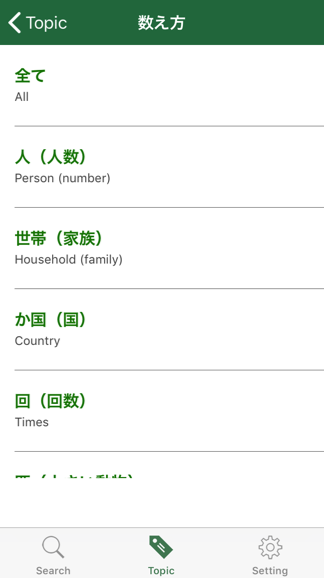 Doesn't collect any user data whatsoever. 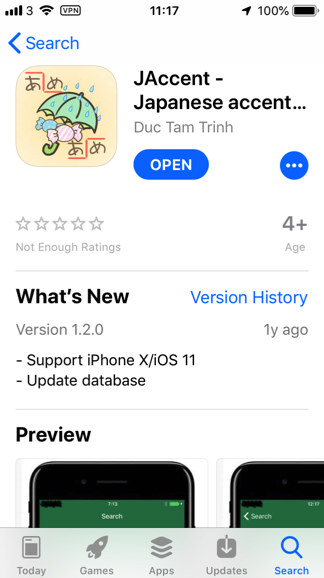 Don’t want to install any App? 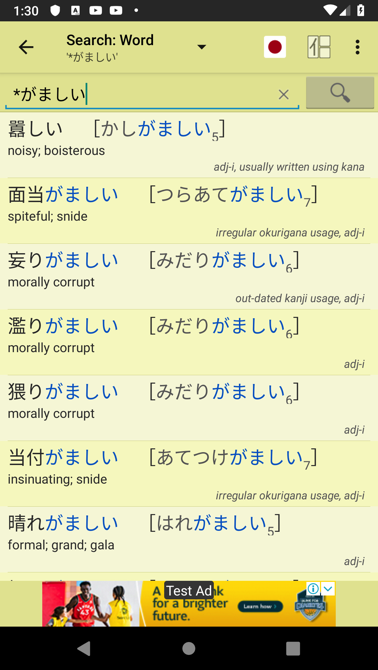 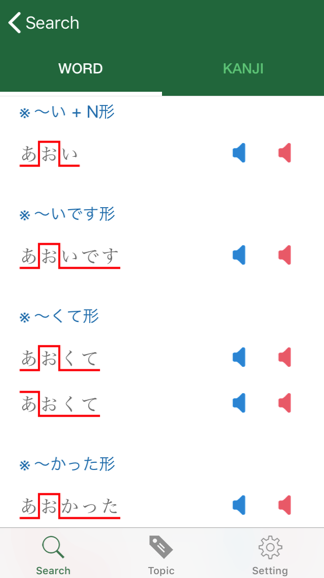 Let’s look up an online dict.